It's a happy holiday from Rita's Greenhills! 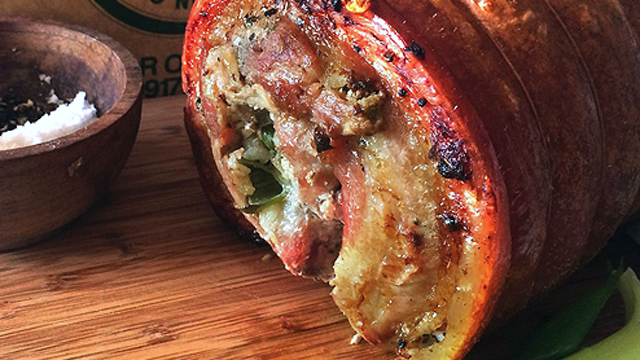 (SPOT.ph) The air may be chilly but when there's free Italian ice to be had, who can resist? 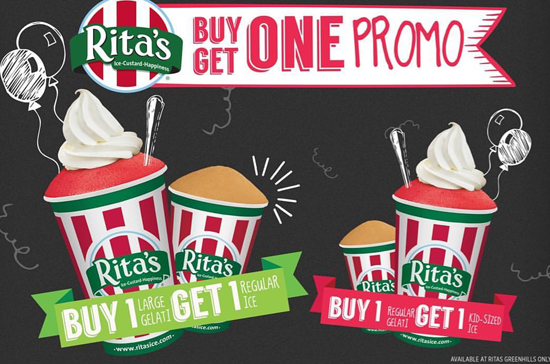 To give way to the renovation of Greenhills Shopping Center, Rita's Italian Ice is closing their first branch temporarily, but before they leave, they have a farewell treat: from December 24 to 27, you can score buy-one-take-one Italian Ice, only at their V-Mall, Greenhills Shopping Center branch. Just for those three days, every purchase of a Large Gelati will get you a free Regular Ice, while an order of a Regular Gelati will get you a free Kid-Sized Ice. 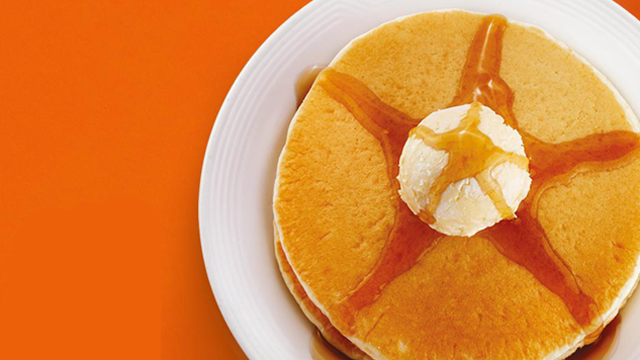 That's double the refreshing treat! 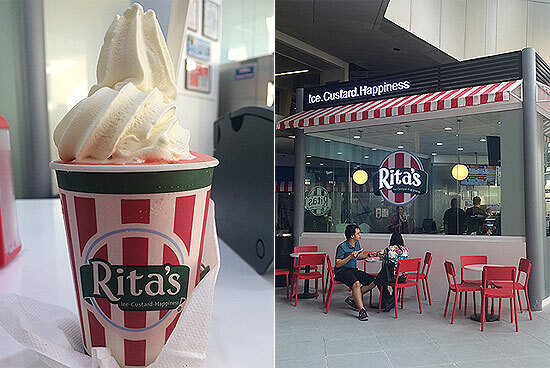 And while we'll miss Rita's in Greenhills, you can still visit them in their branches in UP Town Center, Alabang Town Center, and SM North EDSA. Rita's Italian Ice is at G/F V-Mall Shopping Center, San Juan City; 2/F UP Town Center, Diliman, Quezon City; G/F Alabang Town Center, Alabang, Muntinlupa City; and G/F The Block, SM North EDSA, Quezon City.